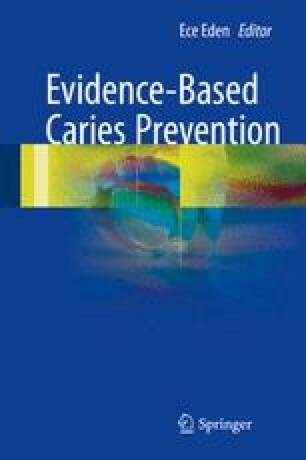 In focusing on dental caries and caries epidemiology, this chapter introduces and discusses up-to-date terminology for improved communication on dental caries among dentists around the world. It introduces the Caries Assessment Spectrum and Treatment (CAST) instrument as a suitable and validated comprehensive epidemiological carious lesion assessment instrument. Lastly, it presents carious lesion prevalence and severity figures for various age groups in a time-lag perspective. I would like to thank all colleagues who, through their research, have assisted me in writing this Chapter.